A CAKE made by Woolworths is dividing opinion on Father's Day. A dad posted a photo of the chocolate mud cake on Facebook this morning, but that's not the issue. 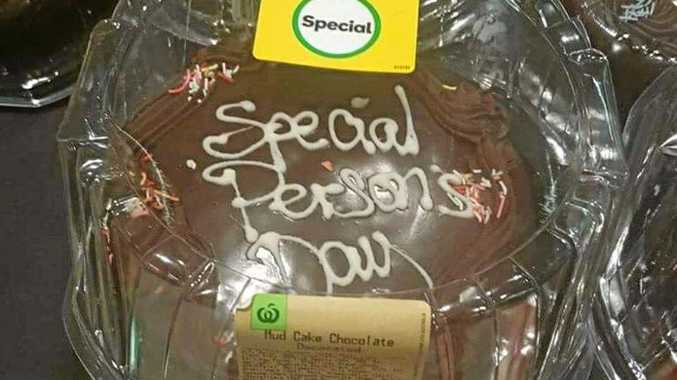 It's what's written on the cake with icing - "Special Person's Day" - that has caused a stir. The man who posted the photo, and who wants to be anonymous, told the NewsMail he had been a father for 32 years - "not a special person". He said the cake would make him switch to another supermarket. Father's Day in Australia is on the first Sunday in September. The photo has attracted hundreds from dozens of residents. Some disagreed with the man's comments, saying he had limited thinking. One man said thousands of people would pass through the supermarket and there would be families that would pick up the cake. He said it might be a family with a new father figure who was not a biological dad and the child may want to say they liked him anyway. And another praised the supermarket and said the cake would sell well. It appeared a majority of people who commenter agreed with the poster. What do you think? Email editorial@news-mail.com.au. 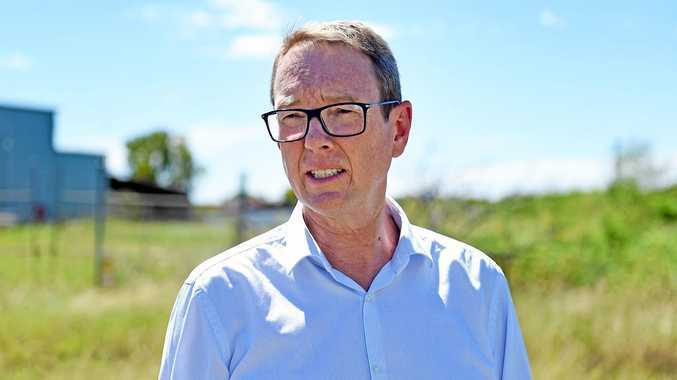 News The tragedy came just a few months after Kingfisher Bay Resort received worldwide exposure when Prince Harry and wife Meghan stayed the night in late October.